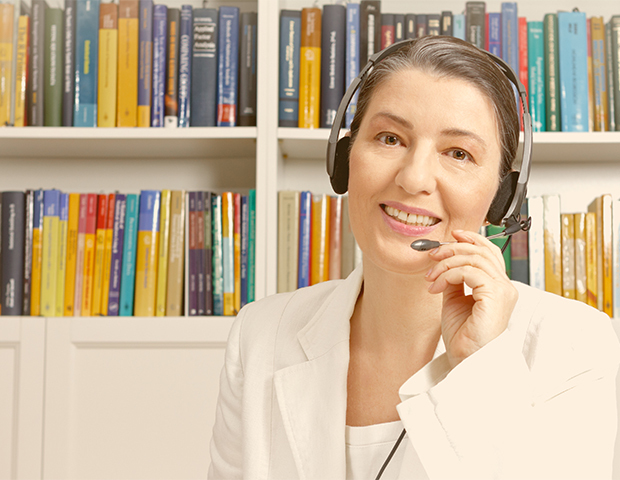 Speak to an experienced Australian Psychologist from the comfort of your home or office. Seek effective help for a range of concerns, including depression, anxiety, relationship concerns and more. Are you feeling stuck? Or do you feel that it is time to make positive change within your life? We are a team of highly experienced Australian Psychologists that are committed to providing flexible, accessible and trusted support. Connect with a psychologist today via a secure app, web browser, typing or video webcam. Getting help has just become a lot easier. Funding available through private health funds, if eligible medicare, worksafe or victims of crime. Please ask us for details. Our approach is both warm and practical. After meeting we will discuss your goals and expectations, following this we will devise a plan and embark on it, measuring our progress as we go. We offer clients practical strategies and techniques for overcoming a range of concerns. Are Online Sessions private and safe? Your privacy is of the upmost importance to us. We go to great lengths to ensure your confidentiality. If you have any concerns or doubts please ask me and I am happy to answer any questions. Online Services are now offered by a range of health professionals, including doctors, psychiatrists and psychologists. There is a growing body of research to support that online psychology can be as effective as traditional face to face sessions (Beatie, Shaw, Kaur &amp;amp; Kessler, 2009; Kessler et al 2009). Research also indicates that when meeting online people are likely to feel less inhibited. This is particularly useful if you are experiencing a high level of anxiety that makes it hard for you to discuss these concerns face to face. We work with a great diversity of clients, ranging in age, background and expectation. Some people know exactly what they would like from sessions, whereas as others are not sure what they are looking for. The best way of deciding if Online Psychology will work for you is to get in contact. Please call, email, or message me for further information.